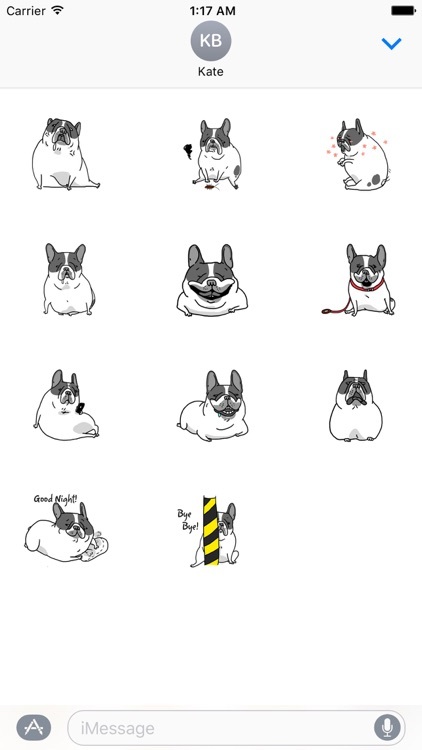 These are cute sticker of french bulldogs stickers, very naughty and cute . 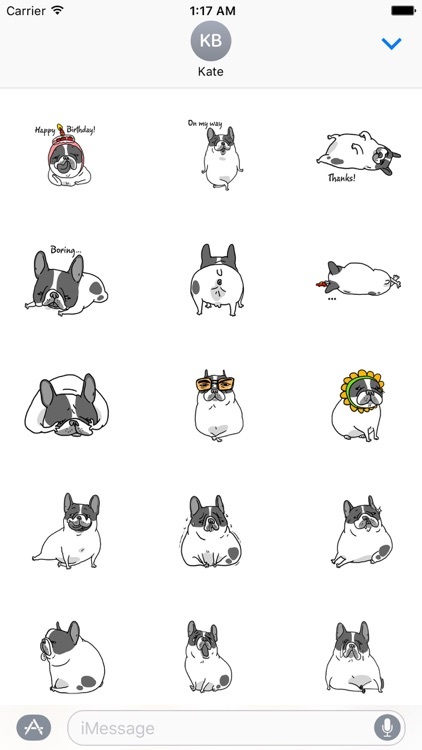 Do you want to impress your friends ? 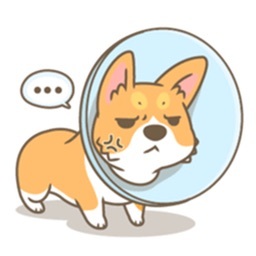 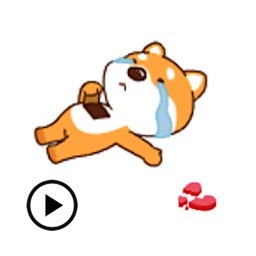 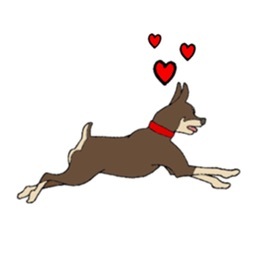 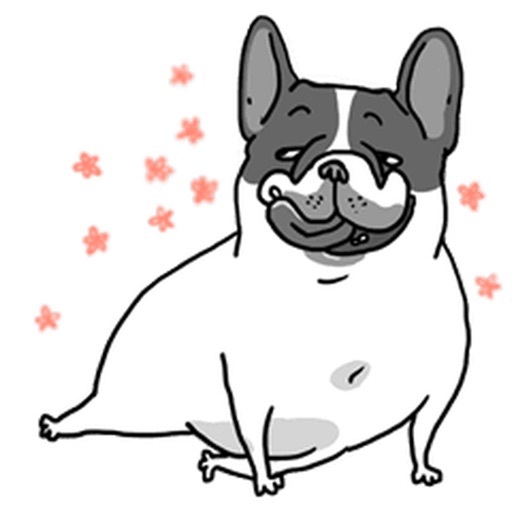 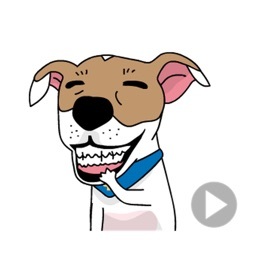 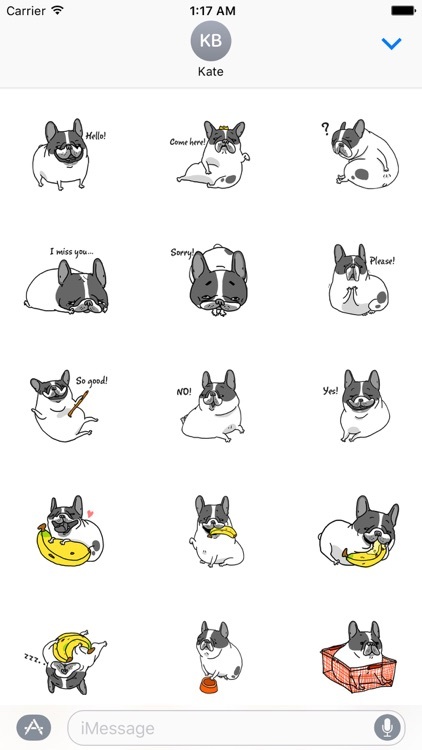 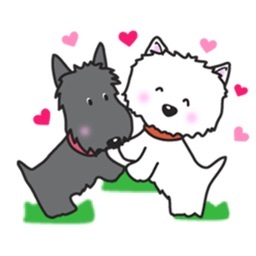 Now you can enhance your iMessages with Chubby Frenchie Dog Sticker.